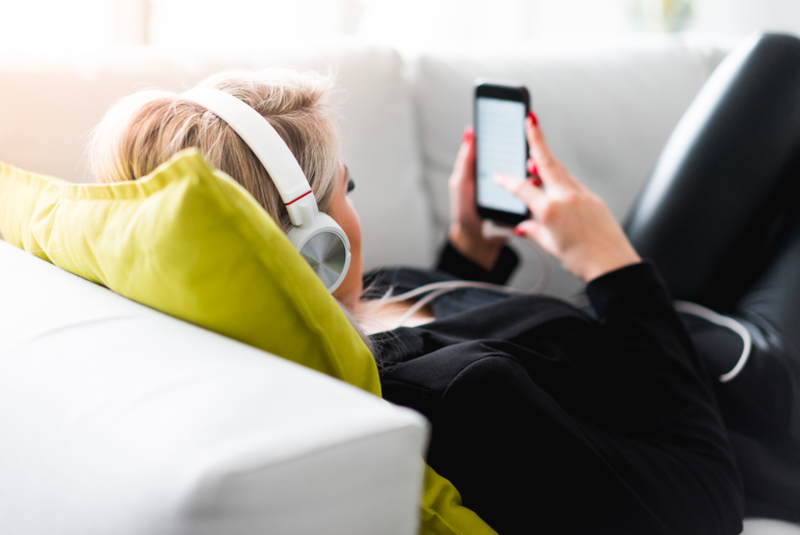 Tech gadgets are a great way to generate leads, support recruitment campaigns or encourage engagement from your customers. Including even a small gadget can help you achieve a higher conversion on your campaigns! Did you know: 66% of people can remember the name of the brand that has given them a promotional product! There are a range of choices when it comes to useful and exciting technology in promotional products. Going with premium tech can take your branded merchandise to a new level – stand out from competitors with tech-enhanced bags or clothing that make the perfect recruitment gift or conference premium! Now VR – virtual reality – can be experienced by anyone. 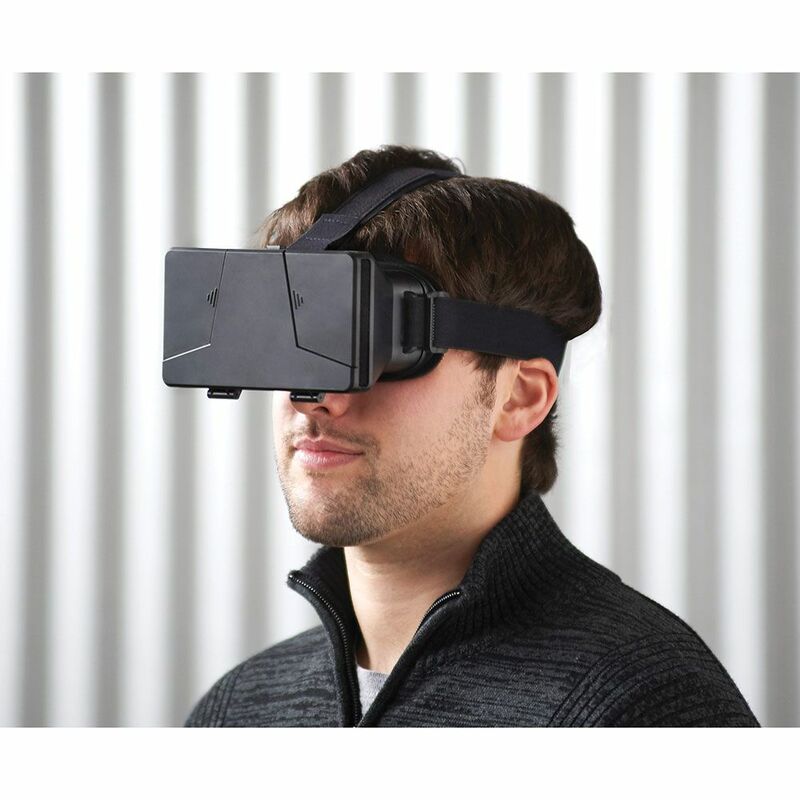 This Virtual Reality headset allows you to experience 360 degree viewing and gaming. 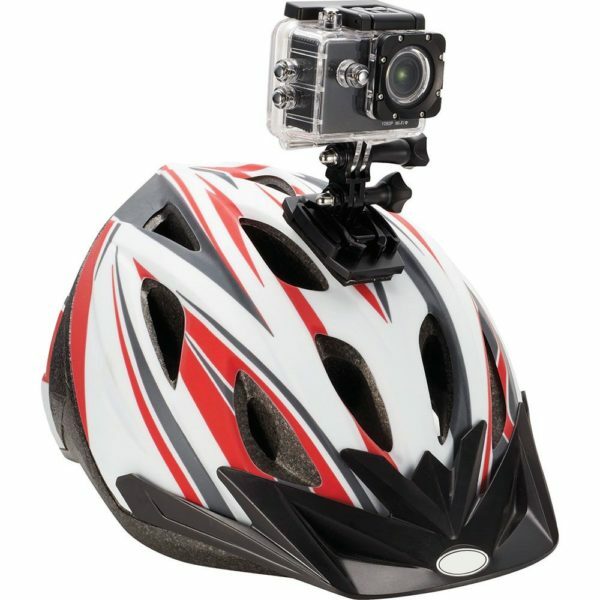 The HD Wi-Fi action camera comes equipped with a 1080p HD lens and a 2 inch LCD screen to capture the special moments. The action camera is capable of taking both pictures & video with crystal clear resolution. A top addition to your event merchandise. 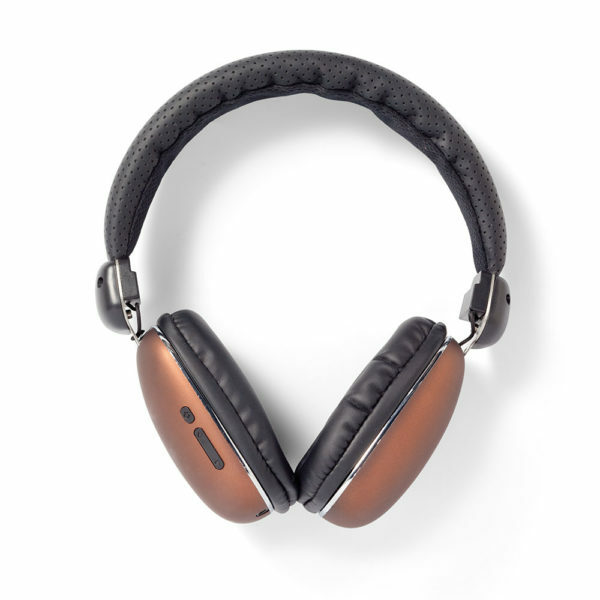 Bluetooth headphones with a touch of class. High grade materials and good attention to detail to make these the ideal promotional – on ear wireless headphones to promote your brand. Rechargeable battery delivers up to 10 hours of play time. The Bluetooth speaker with attitude. Superb sound from 7W speaker creating ballistic bass. Boasts an intelligent touch panel so you can Shhhh your music by placing your palm over the top. Remove you hand and it will continue to play. Control tracks and volume from the same touch panel. IPX6 splashproof rating still means you can leave it in the bathroom or take it to the pool. 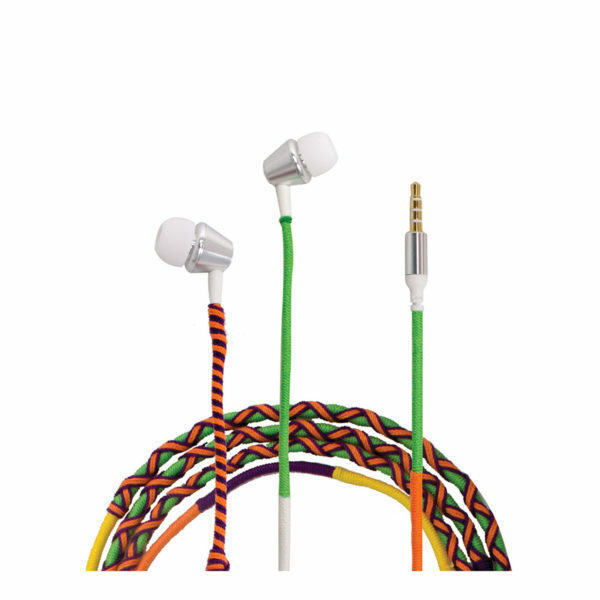 Stand out with your logo on this fully customisable nylon braided cable with metal earbuds and comfortable ear shells. 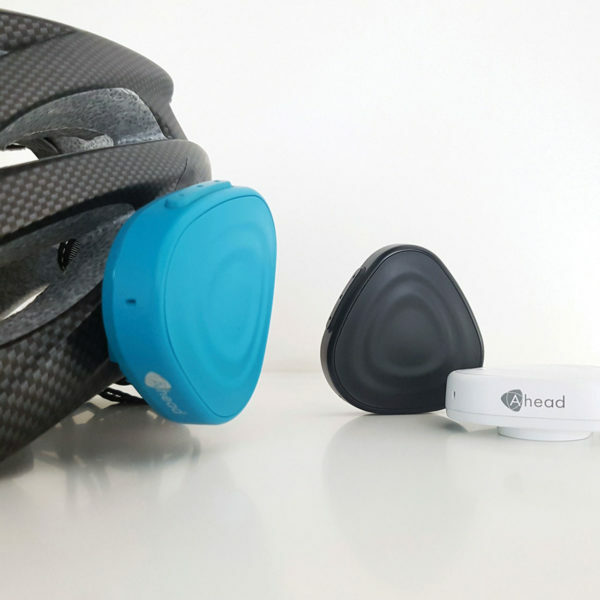 The built-in mic and controller allow for handsfree phone calls. Stylish and useful, you will surely be remembered when sharing this promotional product around! 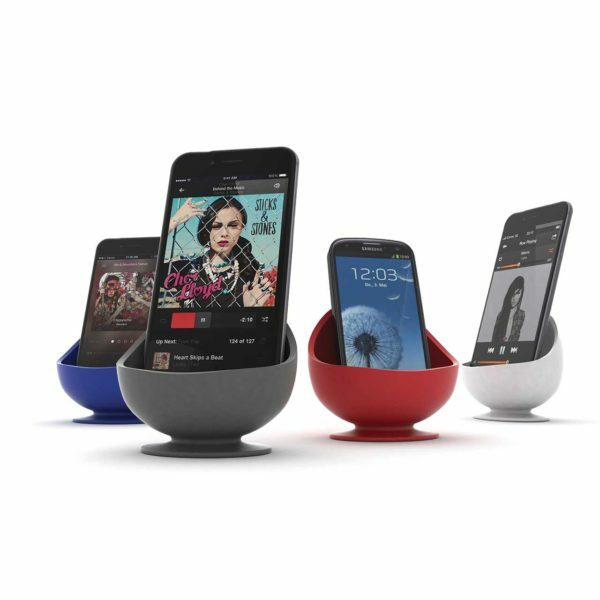 Sound amplifier to enhance your phones’ speaker when listening to music. No power or batteries required. Fun premium or addition to recruitment swag. 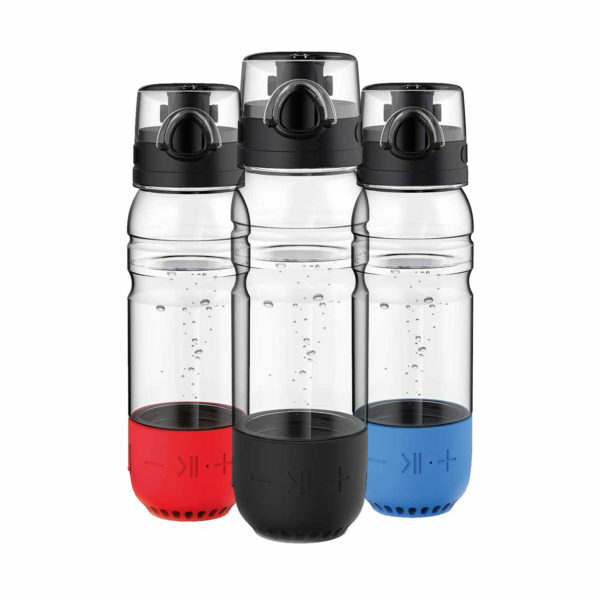 Bottle shaped wireless waterproof IPX4 speaker. 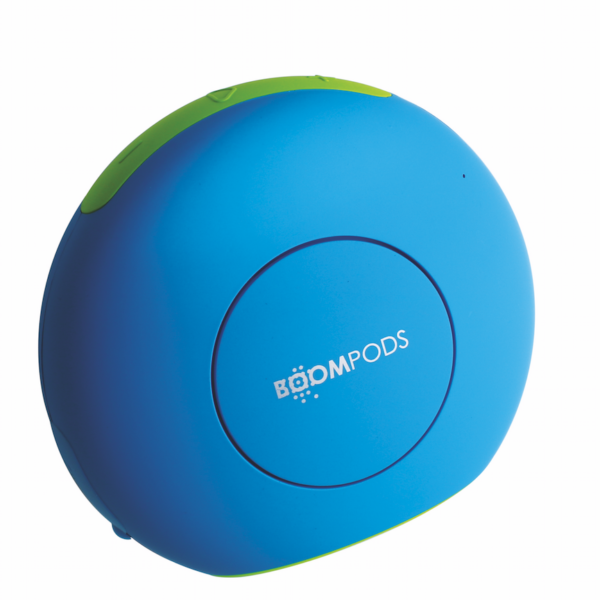 High quality sound 3w output makes this a cool gadget to support your brand. 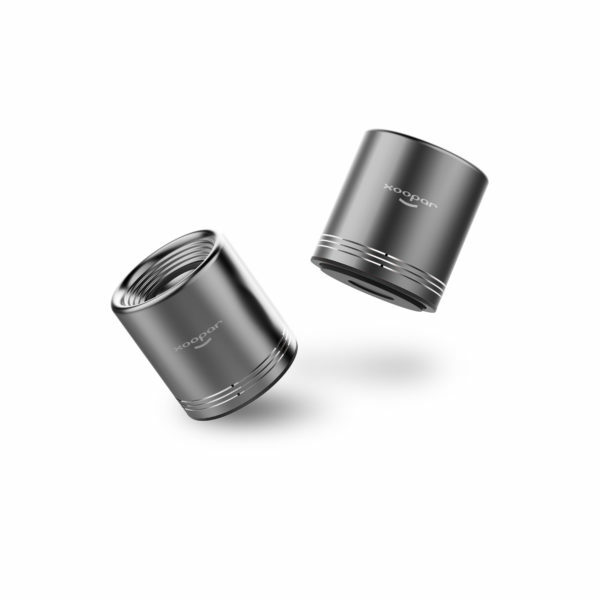 Large branding area and can of course be used to stay hydrated by storing 400ml in the bottle. 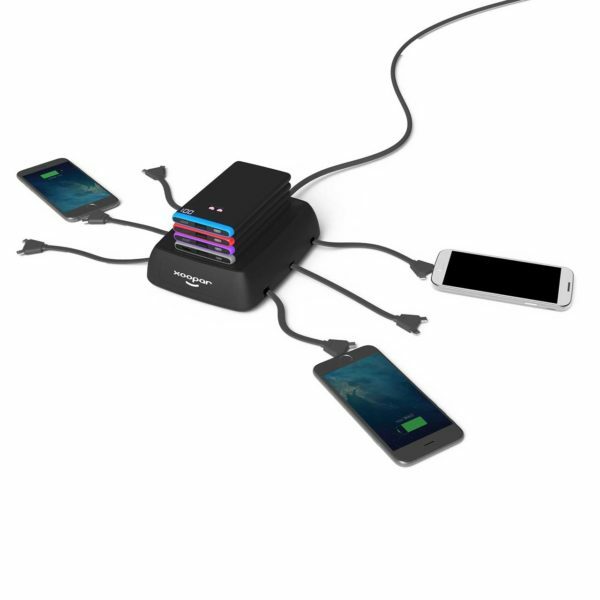 Handy charger supporting multiple gadgets and great for offices. It’s makes for a great premium or conference offering. 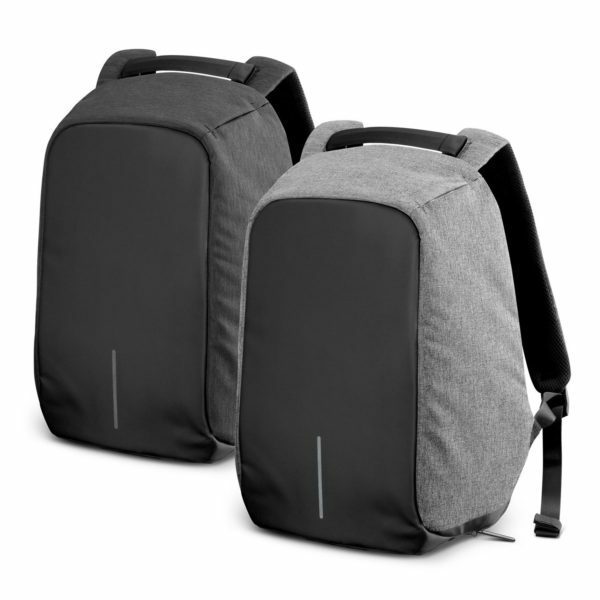 The Bobby Anti-Theft Backpack from XD DESIGN combines tough uncompromising security with advanced storage features and a streamlined futuristic design. 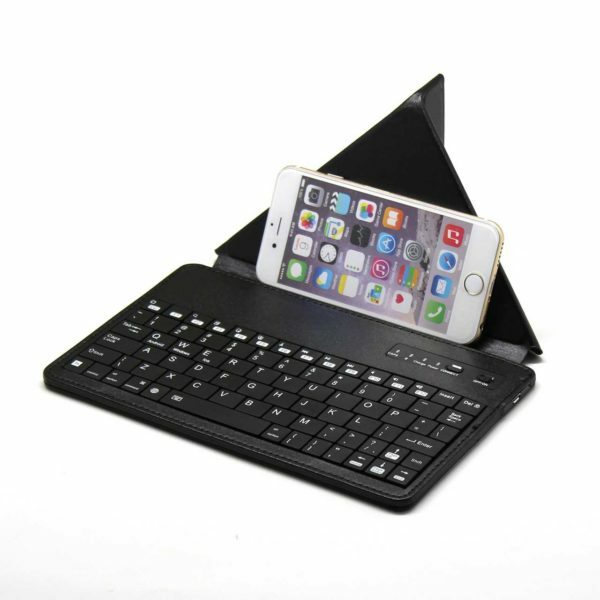 Bluetooth Keyboard with built in stand to place your phone or tablet on. Compact size makes this ideal for travel and business gifts.